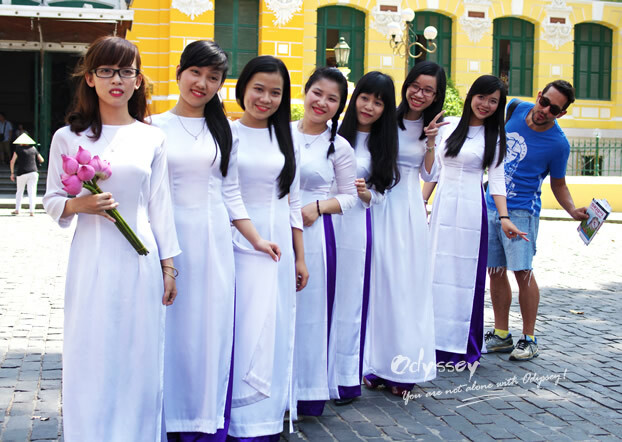 Ao Dai Festival, a traditional Vietnamese festival, is being held in Ho Chi Minh City throughout March to commemorate the traditional Vietnamese women's tunic. This March, themed of Ho Chi Minh City-Ao Dai City, will be different both for local and foreign visitors as a wide range of activities will be launched to observe this festival, including the following events, exhibitions and contests. If you intend to enjoy some performances, visit the Youth Cultural House at 6:30 pm on March 8 for the Ao Dai-Eternal Beauty. Besides, the contest shows Charming Ao Dai held at Dam Sem Park, with 500 female contestants, is also a great choice to admire Ao Dai's beauty. 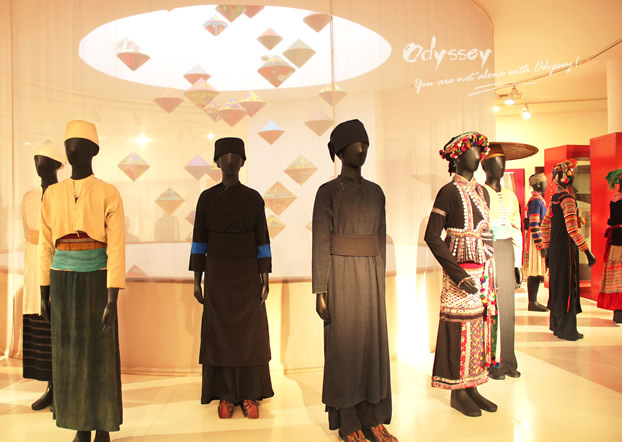 If you are prone to get a deep understanding of the history and culture of the Vietnamese dress, pay a visit to the Fine Arts Museum from March 5 to 31 for different styles of the costume. In addition, the Youth Cultural House will exhibit and sell the dress and accessories from March 18 to 20. If performances and exhibitions are still not enough, you can blend into the festival better via participating in varied contests, such as Ao Dai painting contest running at the HCMC Library, Ao Dai decoration competition from March 19 to 20 and garment photo contest from March 5 to 20. Ho Chi Minh City, a diverting city with such a significant festival, surely deserves your visit. If you ever get the chance to fit it into a Vietnam trip, leap at the chance and feel free to write to .